Poacher whelped on 8 April 2002. He obtained his title in early 2004 with a Best in Group win and followed with Best Intermediate in Show. 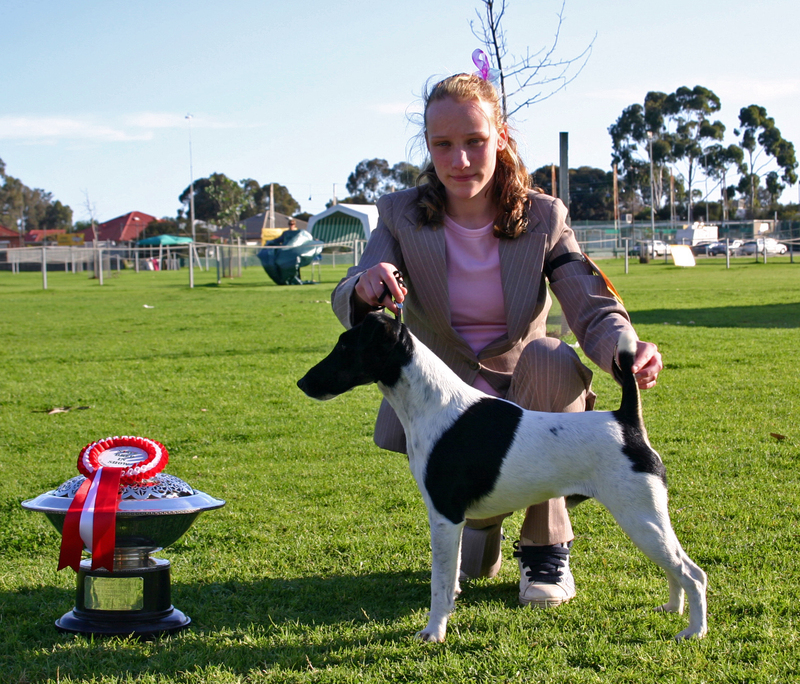 2003 and 2004 were excellent years for Poacher, in 2003 he was awarded Res CC at Adelaide Royal Show, Dog CC, Best of Breed and Junior in Group at Perth Royal Show. Poacher is a multiple Best in Group winner. He excels in head, neck, shoulder, short back, covers ground effortlessly, topped with a great attitude - he does it all himself. Poacher still holds his own against good competition. 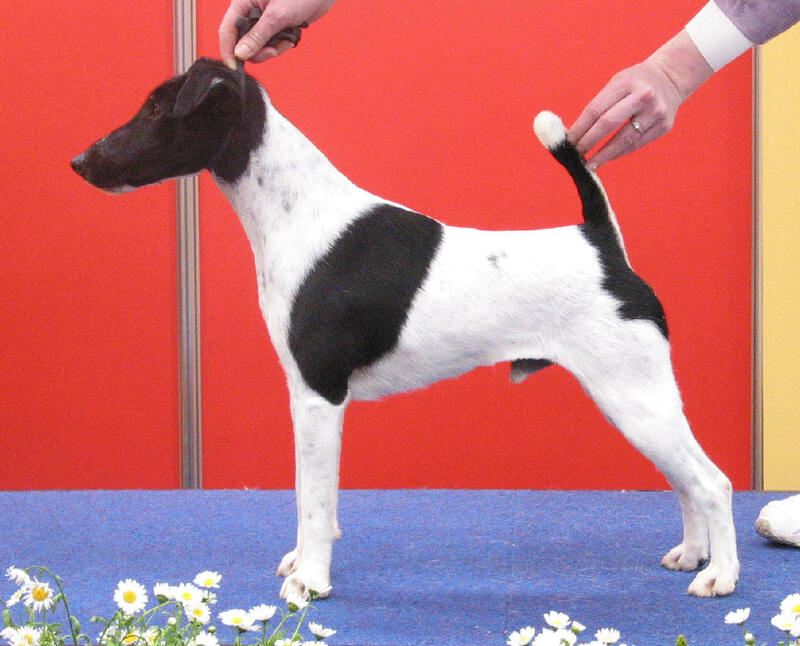 He was shown by Morgan through to Best State Bred in Show, at the Terrier Club Specialty, winning the Geshma Trophy on 4 September 2005. Well done Morgan & Poacher.